Thank you for your interest in The School of the Cathedral of Mary Our Queen! Our school draws from the richness of our traditions, while focusing on your child’s future intellectual and social development. 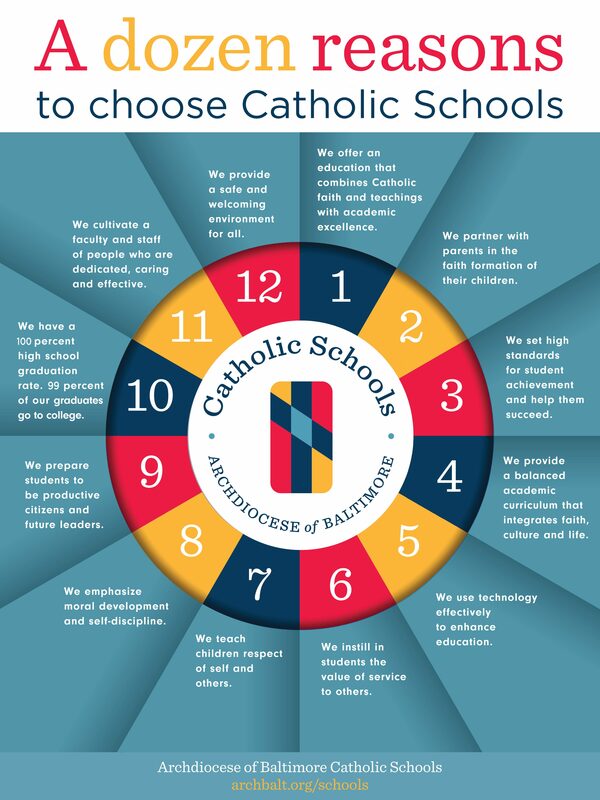 Each student will benefit from exceptional educational instruction, in a supportive Catholic community, which aligns with our mission of spiritual strength and academic excellence. We invite you to come and experience Cathedral!